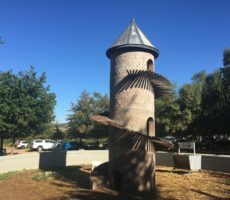 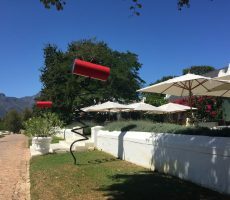 Yonder Hill was one of those wine farms with a familiar name and whose wines I had tasted from time to time at different festivals – at Stellenbosch and at Tyger Valley – but where I have never been to. 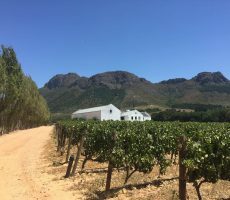 South of Stellenbosch by some 15 kilometres, it made perfect sense to visit as I explored north from Somerset West. 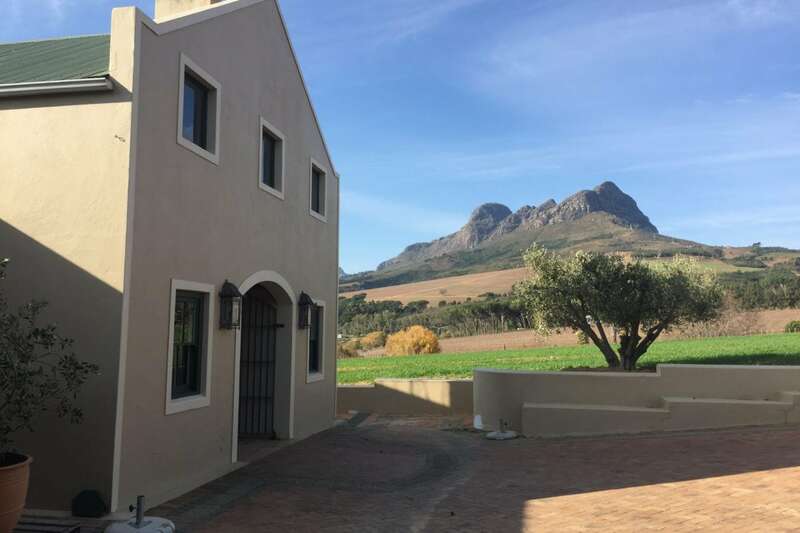 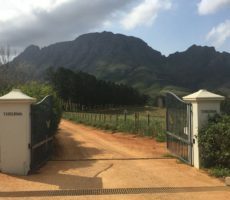 There is no Yonder Hill apparently but views of the Helderberg Mountains as I entered the farm, via elegant cream-coloured gates and along a gravel drive, were spectacular. 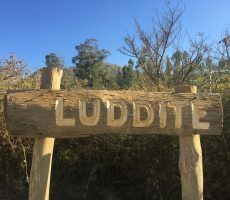 On my left, and peering into the bright winter sun, I could see the small herd of Ugandan Ankoli cattle, kept for show by the Naudé family owners. 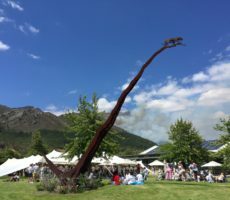 It seemed fitting that their elongated, upwards curving horns made the shape of a ‘Y’. 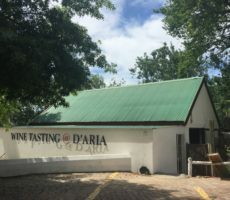 I parked besides the small cellar building that contained the Tasting Room. 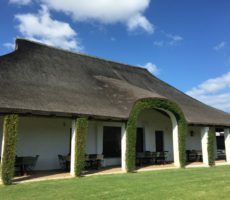 The room was intimate, relaxing and pleasantly decorated with prints of the Ankoli cattle. 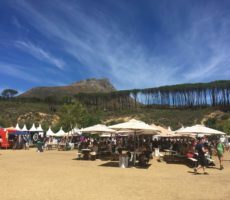 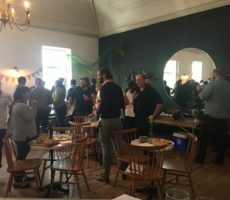 Olives, olive products and craft beer (made by the owner’s son, Daniel, and available in September) were also for sale. 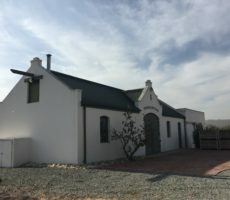 A small office adjoined. 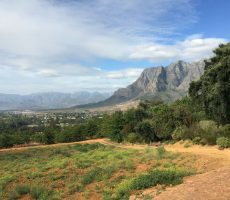 I could have stayed all day just to look at the expansive views of the Helderberg beyond the vineyards. 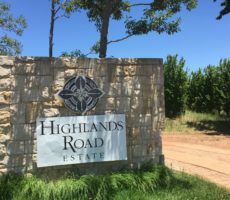 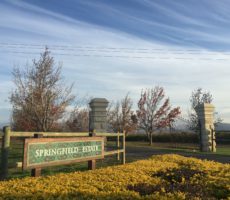 Yonder Hill extends to 14 hectares. 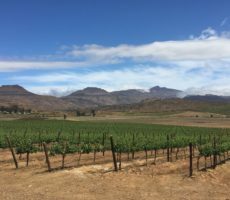 Cabernet Sauvignon and Merlot are the two main cultivars grown on 5 hectares of the farm, together with some Cabernet Franc and Petit Verdot. 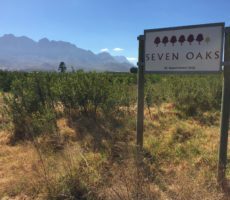 The grapes are planted in rich Oakleaf and Clovelly soils on the Northern slopes. 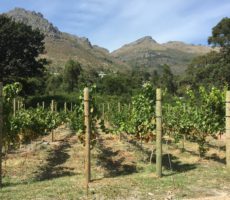 Cool maritime breezes prolong ripening by up to 3 weeks compared with nearby Stellenbosch. 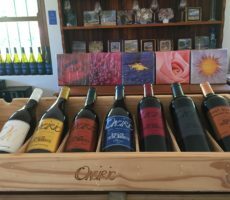 The red wines are made in the underground cellar beneath the Tasting Room and are matured in French oak barrels. 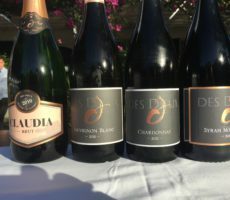 Sherna was my tasting host. 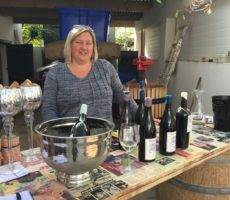 She was polite, well-spoken and knowledgeable. 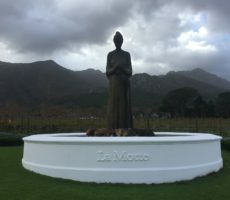 Her name means ‘Goddess’ that suited the location. 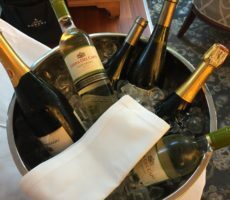 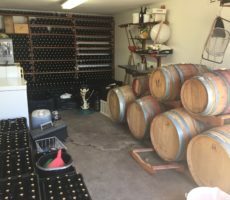 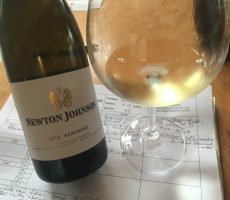 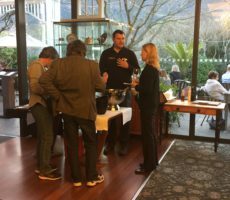 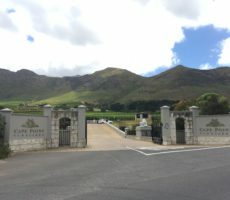 I began by tasting two Sauvignons Blanc from 2016 and 2017 vintages. 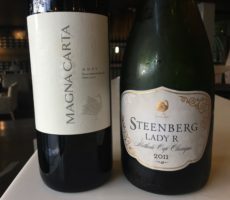 I rated them the same but there were subtle differences between them. 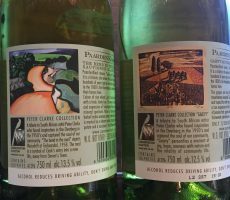 Similar in pale greenish straw colour, and with moderate crisp, dry acidity, they made for pleasant drinking. 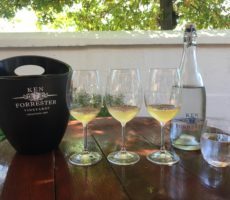 Both wines had flavours of lemon and lime. 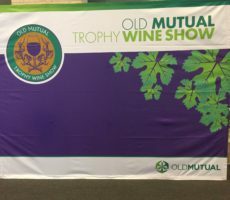 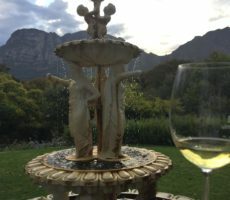 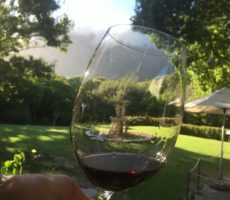 The 2016 vintage was more herbaceous in character than the younger 2017 wine that showed hints of fruity guava and litchi. 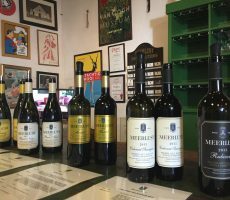 My next 2 wines for tasting were the value and the premium Merlot. 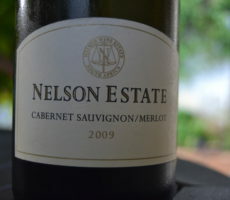 The Y-Merlot, made in stainless steel tanks and with some oak maturation (33% in older barrels), was youthful. 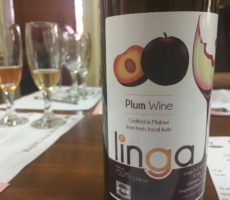 It showed moderate complexity and flavours of dark cherry, blackcurrant and red plum. 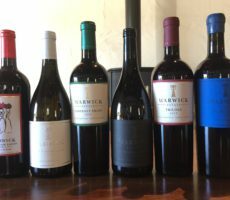 I preferred the Yonder Hill Merlot. 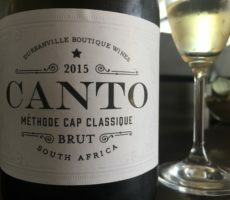 It was deeper in body than its younger cousin and with juicier dark berry and currant flavours. 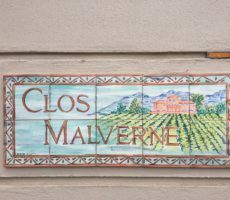 The tannins (from 16 months in French oak) were solid, if not fully rounded, and will improve with keeping. 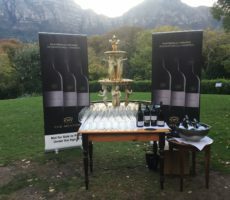 My final red was the Inanda (meaning ‘place of beauty’ in Zulu), a Bordeaux-style blend containing Merlot, Cabernet Franc, Cabernet Sauvignon, and Petit Verdot. 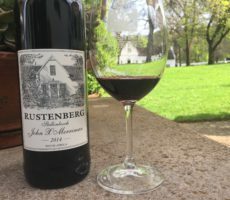 This was a decent wine with moderate balance and complexity. 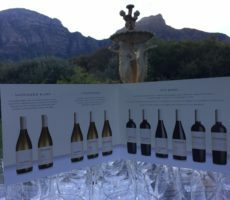 Each cultivar brought its own flavour profile to make for an interesting and drinkable wine. 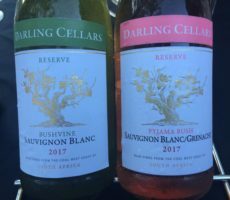 Sherna kindly offered me a sample taste of the Danilo Rosé, so named after the owner’s wife. 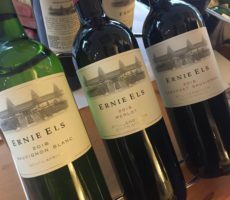 Made from Merlot, this wine was not yet for sale until September but was my favourite of the tasting. 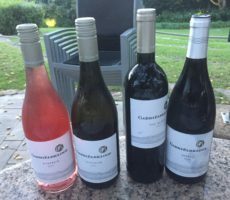 Lively on the nose and easy on the palate, with moderate acidity, I enjoyed the fresh strawberry, red cherry and ripe raspberry flavours. 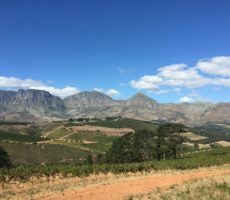 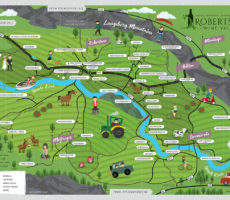 I am sure it will be a successful wine to include in the Yonder Hill range. 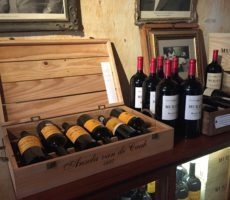 I would have bought a bottle if I could but shall look out for it in future. 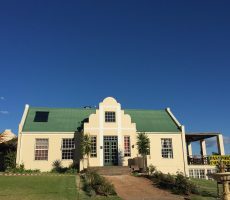 Yonder Hill is an attractive farm with breathtaking views and decent wines. 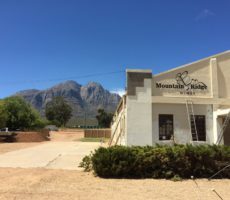 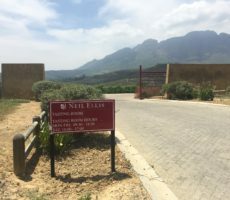 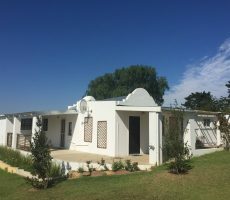 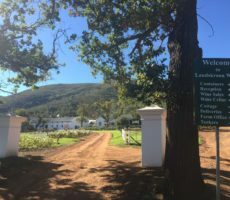 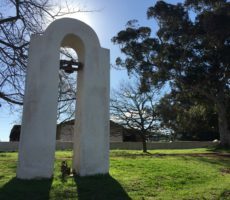 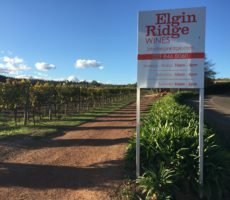 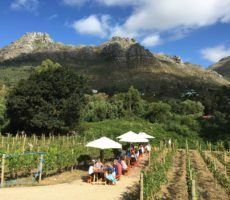 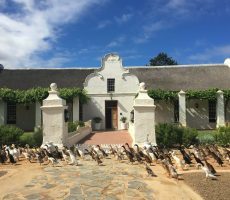 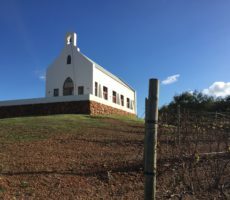 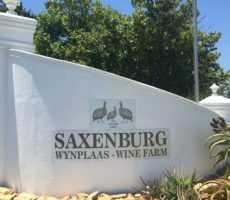 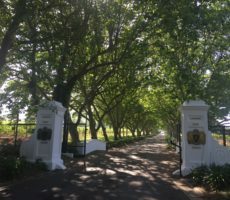 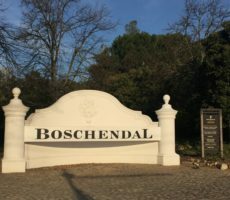 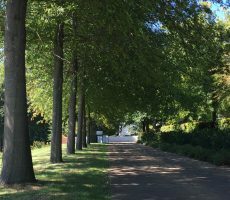 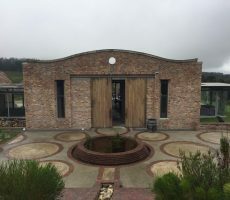 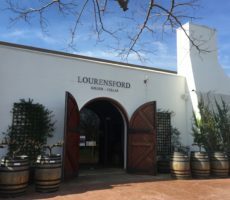 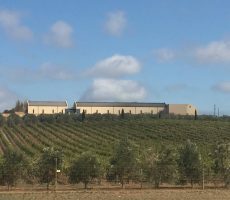 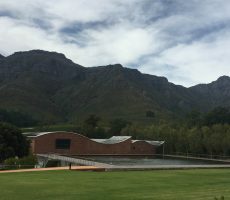 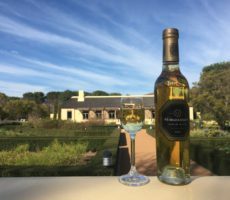 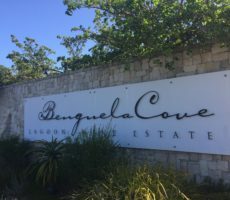 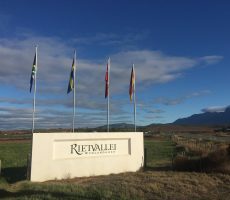 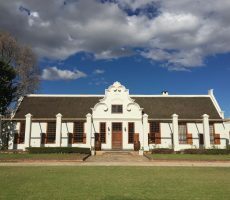 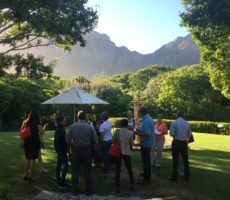 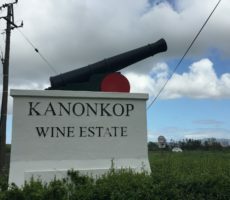 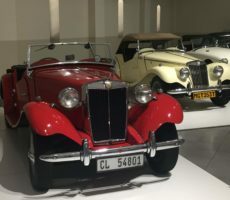 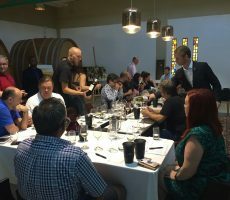 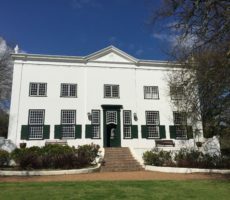 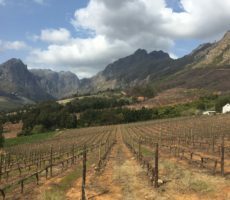 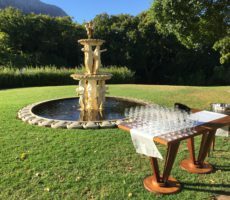 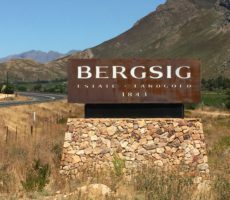 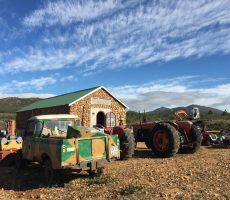 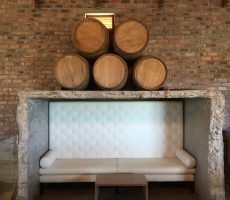 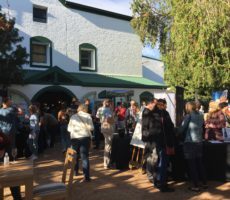 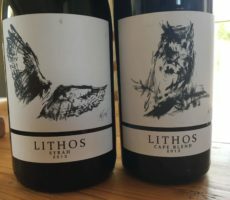 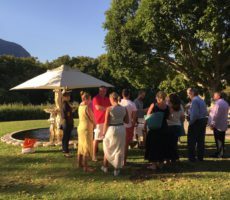 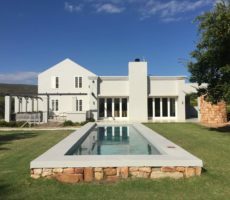 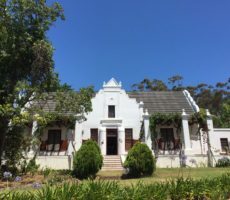 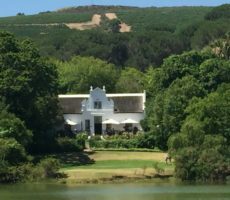 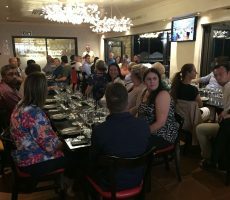 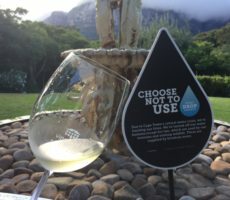 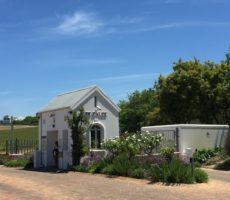 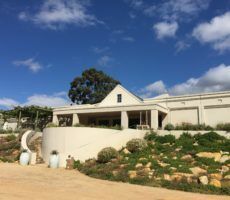 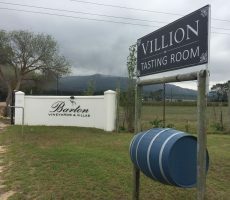 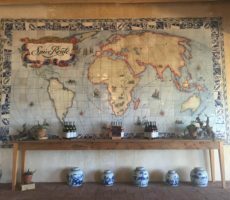 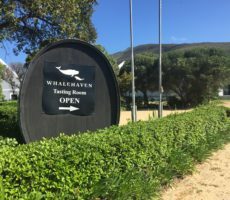 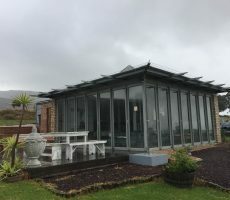 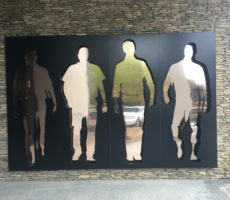 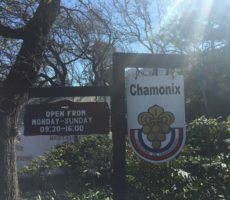 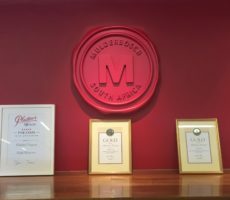 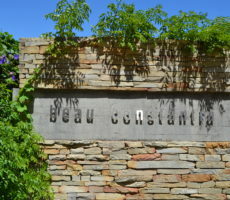 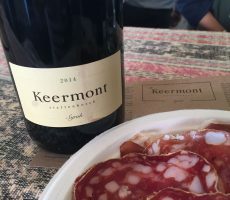 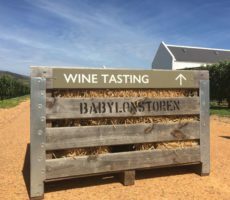 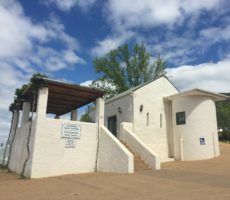 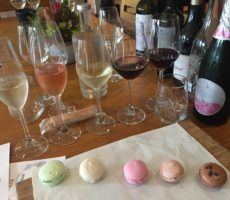 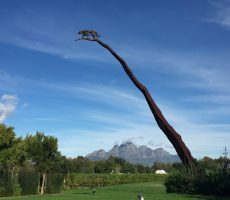 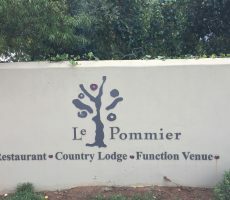 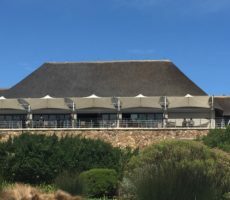 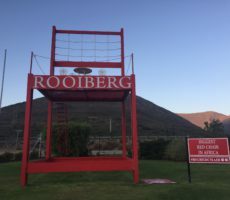 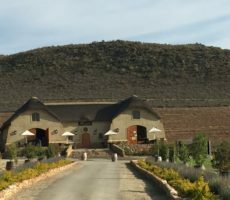 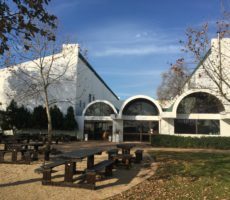 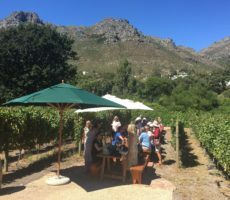 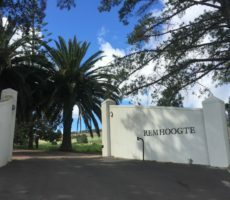 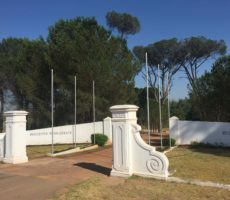 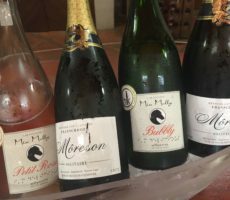 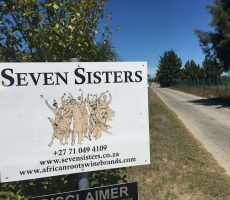 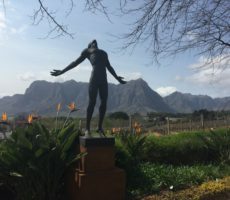 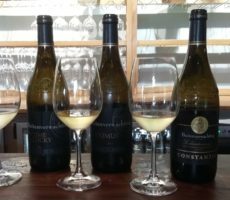 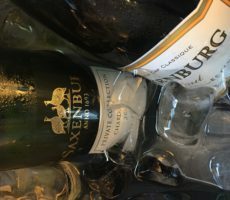 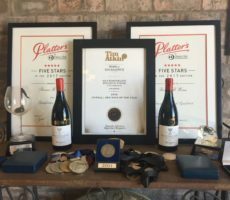 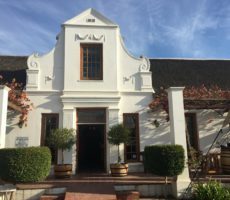 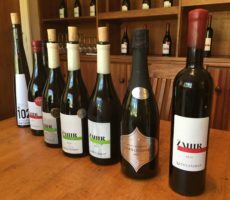 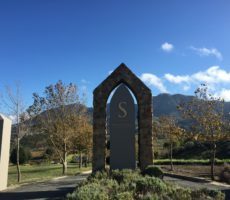 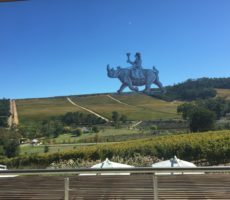 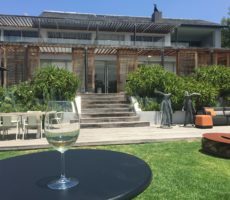 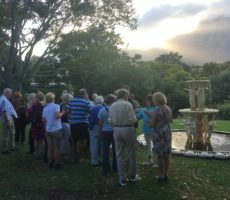 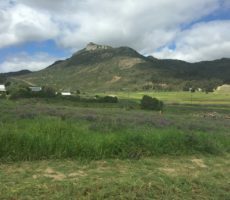 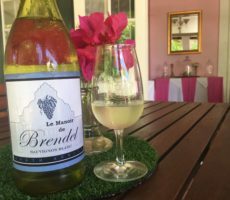 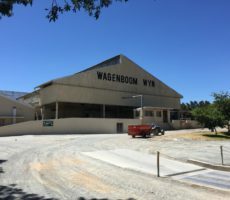 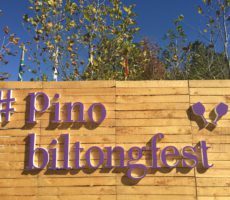 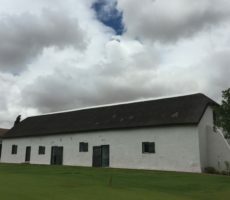 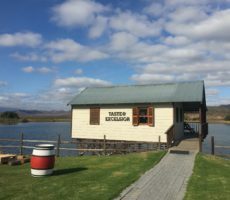 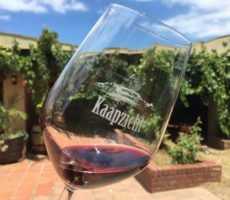 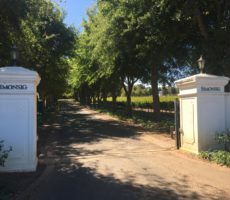 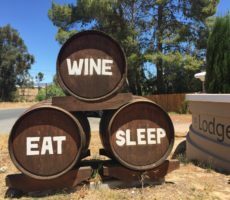 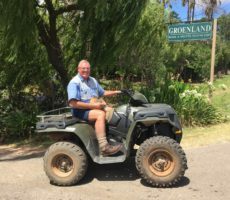 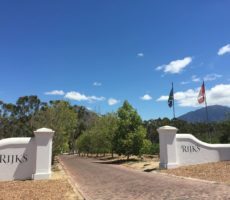 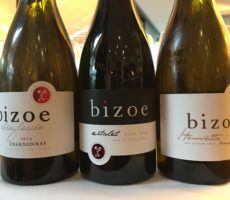 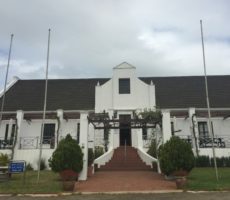 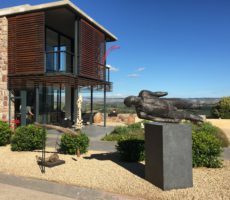 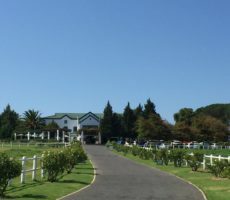 This boutique vineyard may not have quite the same caché as the bigger and better known Stellenbosch and Helderberg vineyards that are on either side, but it nonetheless is well-worth visiting. 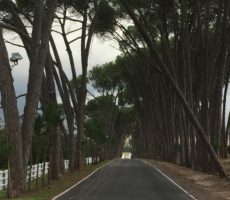 Make a point of stopping briefly instead of driving past. 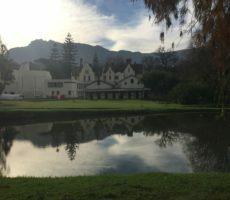 Baby Thrown Out with the Bath Water? 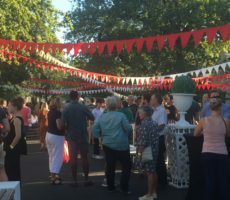 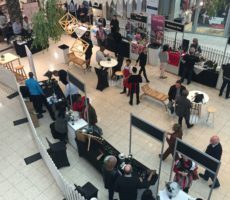 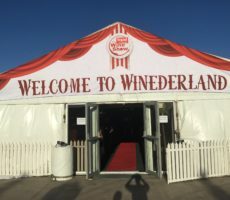 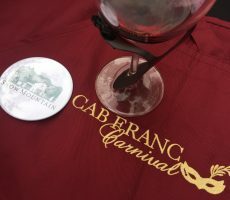 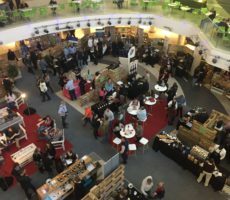 Grand Wines at the Big Top!